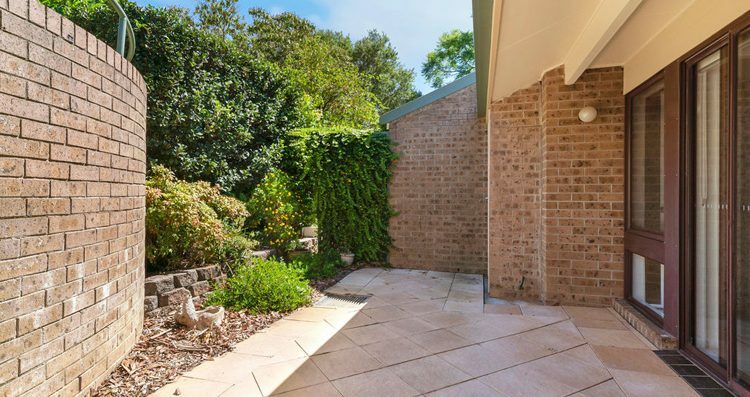 This immaculately presented two-bedroom villa has been stylishly refreshed and boasts north facing living spaces and a delightful garden outlook, making this home an absolute delight to present. 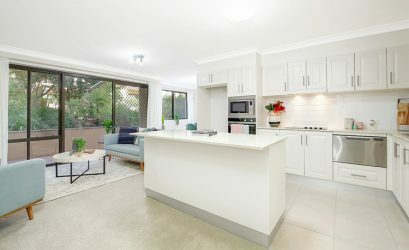 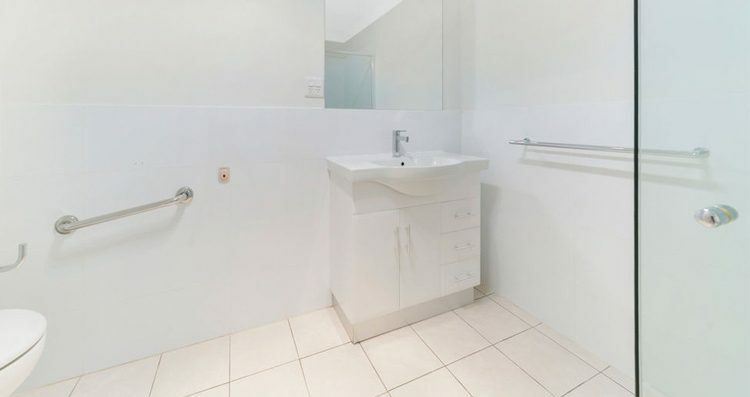 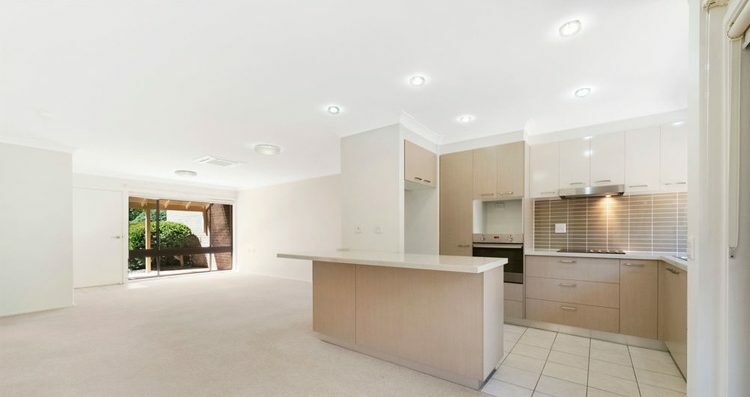 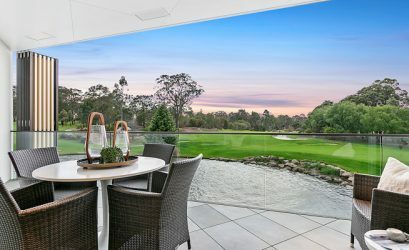 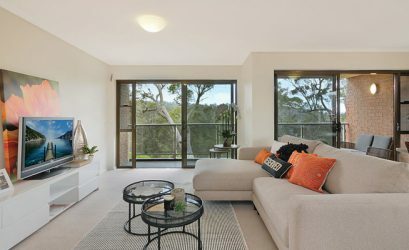 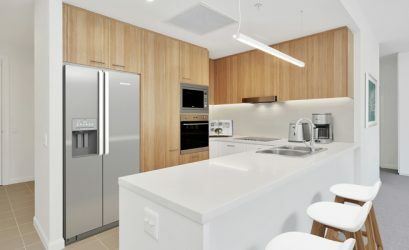 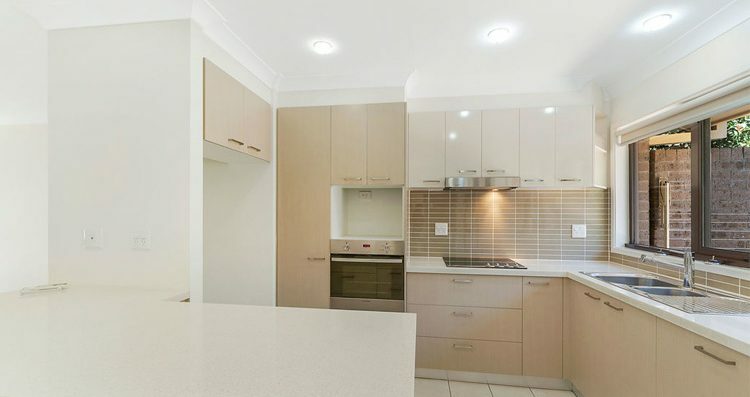 Featuring an open plan design and plenty of natural light, the home includes a modern kitchen with quality appliances and stone benchtop and a well appointed bathroom. 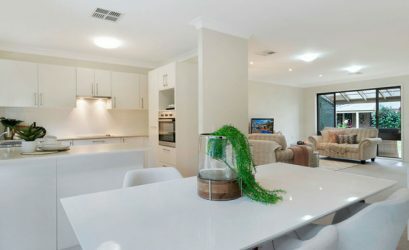 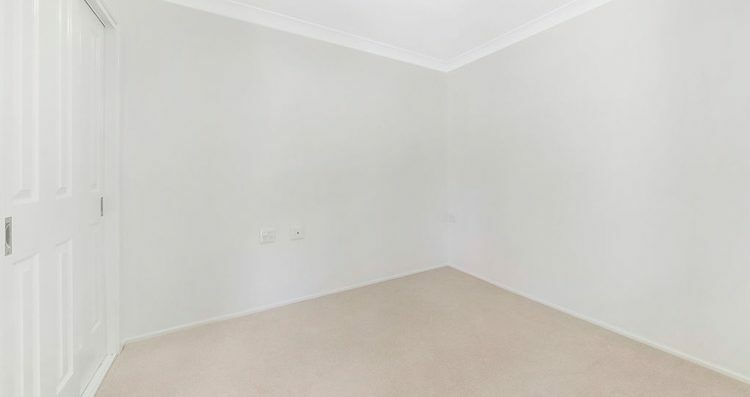 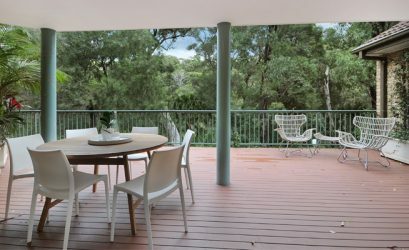 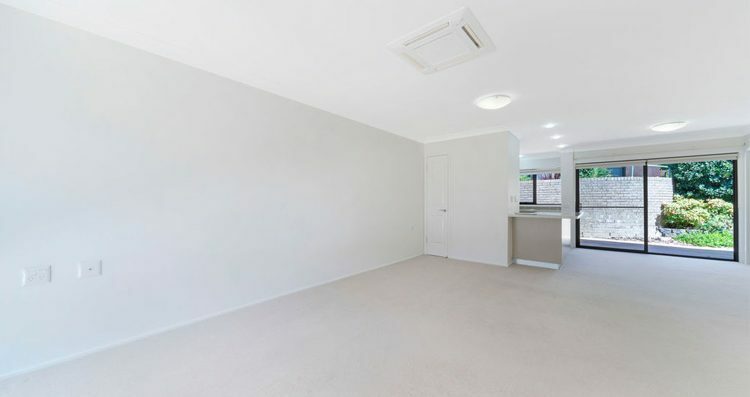 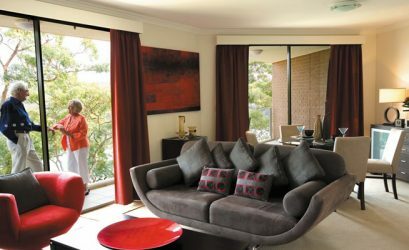 With generous sized bedrooms with BIR’s, new colour palette, reverse cycle air conditioning, carport and a pet friendly private courtyard – this home is sure to impress. 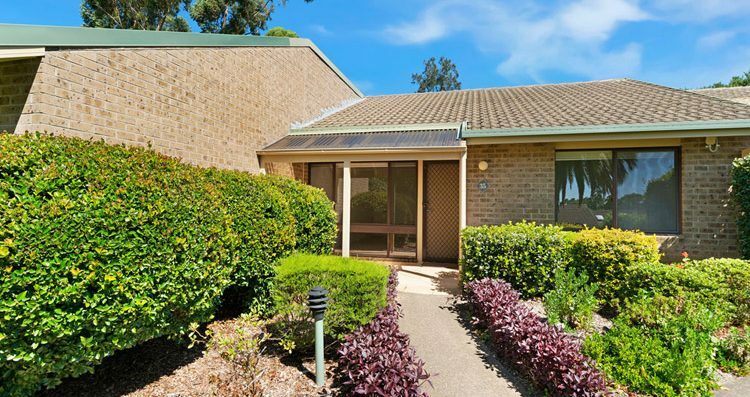 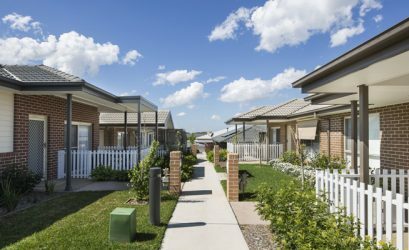 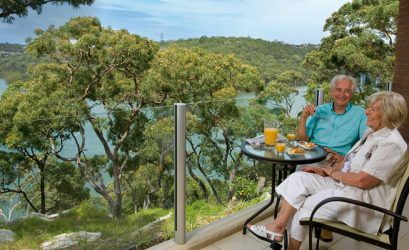 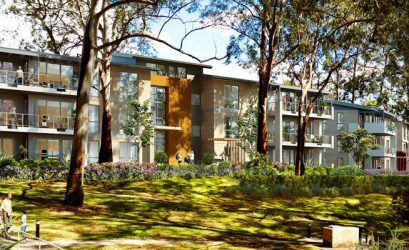 Superbly located close to the community clubhouse with a host of features to impress your friends and family, you also have easy access to local shopping, cafes and public transport – ensuring you have everything you need and so much more.